It is with thanksgiving and joy that we announce that Grace Church vestry, upon recommendation of the Search Committee, has elected The Rev. 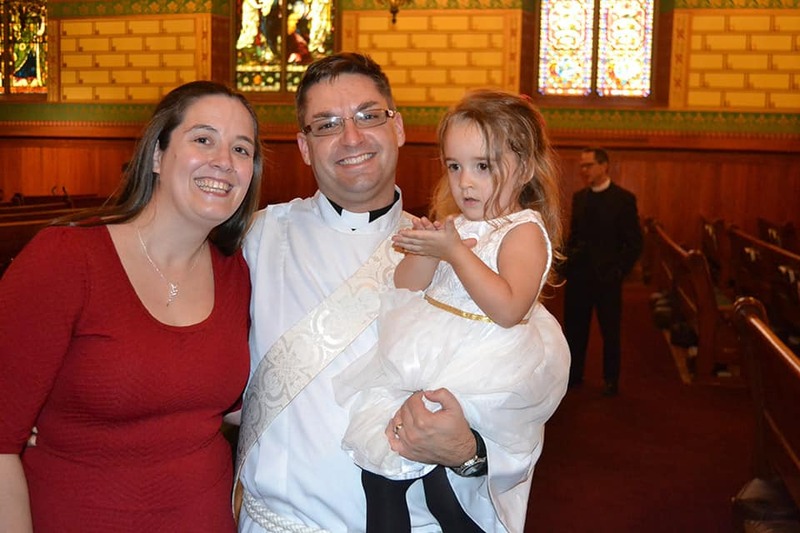 Brian Prall to become Priest-in-Charge* beginning in early June. 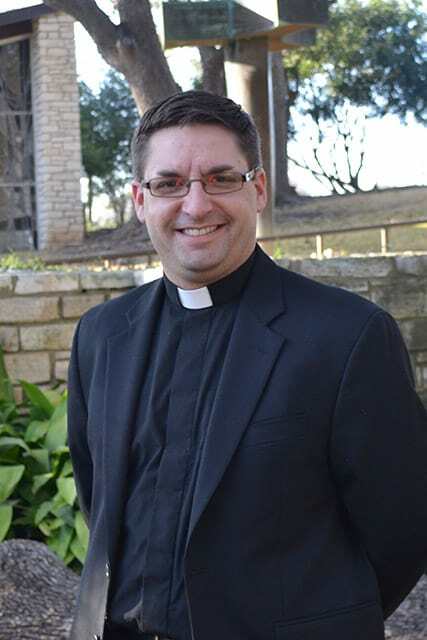 Brian will graduate from The Episcopal Seminary of the Southwest in Austin, Texas the end of May and Bishop Lee will ordain him to the priesthood soon after that. He will move to Freeport in early June along with his wife, Ellen and 3 (almost 4) year old daughter, Lucy. Continue to watch our website for more news over the next few months.